The term ENT Disorder is a collective term used to refer to a variety of ear, nose and throat related disorders. The doctors that treat such disorders are known as otolaryngologists. 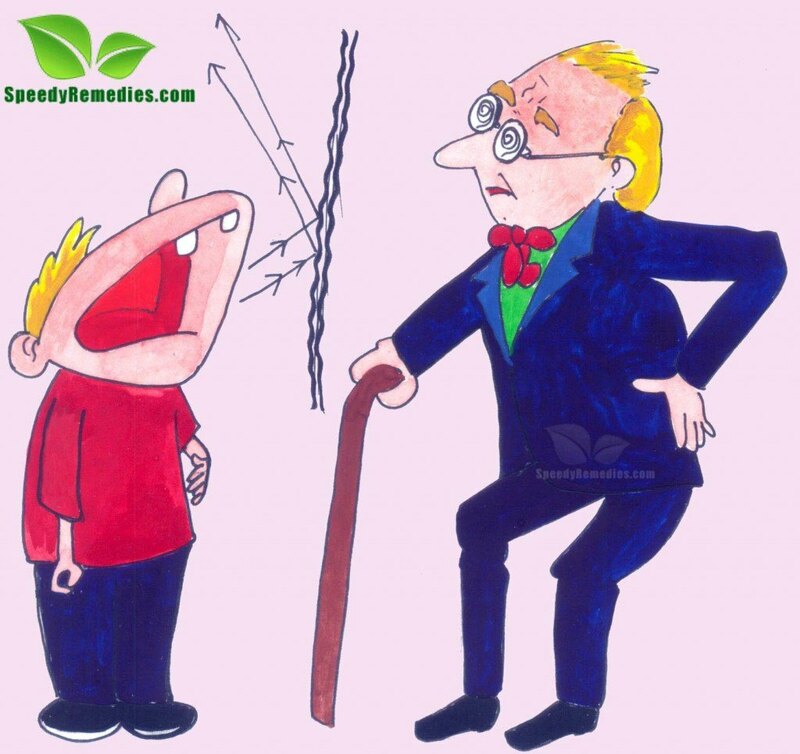 ENT Disorders causing inflammation can be acute or chronic in nature. Some common ENT Disorders related to ears are Hearing Problems, Ear Infections, Swimmer’s Ear, and Tinnitus etc. Ear problems are generally related to inner ear, middle ear or outer ear. Common Cold, Sinusitis, Rhinitis, Nasal Polyps and other similar problems are some of the most common nose related problems. Throat related disorders, on the other hand, include ailments like Sore Throat, Cough, Epiglottitis, and Tonsillitis etc. These disorders are often clubbed together because a problem arising in any one of these areas tends to affect the other two areas two. The treatment of a particular ENT Disorder largely depends on its nature and location. A number of home remedies for ENT Disorder natural treatment are gaining popularity these days on account of their simplicity and easy availability. Most of the ENT Disorders are usually caused by viral, bacterial, fungal or environmental factors. Out of these, the viral infections causing ENT Disorders are systematic, not localized. These infections are caused by over growth of microorganisms. Being contagious in nature, most of the ENT Disorders tend to spread easily from an affected individual to another unaffected individual. Areas that are already damaged or injured are more susceptible to bacterial infections. Environmental factors like warmth and humidity can also contribute in causing such Disorders. Other factors include a structural abnormalities and genetic predisposition to certain types of disorders. Pain and swelling in the affected areas are the most common symptoms of ENT Disorders. Ear Disorders generally lead to symptoms like ear discharge, ringing in the ears, temporary hearing loss, loss of balance and other symptoms specific to the type of ailment. Similarly, Nasal Disorders affect the normal functioning of the nose by causing nasal discharge, nasal bleeding, temporary loss of sensations like smell and taste etc. Throat related disorders tend to cause uneasiness in the throat. ENT Disorders may also cause fatigue, headache, fever and chills. • Gargling with a saline solution is one of the most widely used natural home remedies for ENT Disorder characterized by congestion and throat discomfort. • Boil some water and add eucalyptus oil or spearmint oil in it. Inhaling the vapors in order to cure ENT Disorders associated with Sore Throat and congestion. • Herbs like sage and thyme serve as excellent ENT Disorder home remedies as they help to reduce throat pain, swelling, mucus discharge and cough. So, regularly take infusions prepared from these herbs to heal ENT problems. • Prepare a mixture by adding beet juice, cucumber juice and carrot juice in proportion of 1:1:3. Drink the resultant juice to control ENT Disorders related to the throat, particularly Tonsillitis. • Honey is a highly beneficial home remedy used to control and reduce ENT troubles. Fumes of water infused with honey can be inhaled to clear congestions. This natural remdy can also be used (for gargling) in combination with ginger and vinegar to cure Sore Throat. • Herbal teas prepared from ingredients like basil leaves, ginger and black pepper are the most trusted natural home remedies for ENT Disorders. Green tea should also be taken on a regular basis to avoid ENT infections. • Using a cotton ball soaked in apple cider vinegar is a tried and tested natural remedy used to get rid of nose related ENT problems causing nose bleeding. Lemon juice is also beneficial in this regard. • Garlic oil, olive oil, clove oil, basil juice, ginger juice and onion juice are the most valuable and therapeutic ENT Disorder home remedies, especially for Ear Infections. Garlic oil can also be used in combination with mustard oil. The natural remedies should be used as ear drops after heating them. Ginger, onion and garlic serve as excellent natural cures for ENT Disorders caused by infections. Plus, a healthy diet is an essential prerequisite for the prevention as well as treatment of such disorders. Regular consumption of fruit and vegetable juices and healthy soups also facilitates the process of healing and aids in faster recovery. Besides, processed and packaged foods prepared from refined white flour, excess salt or sugar should be avoided as far as possible.